It’s Fall in a jar! This Instant Pot Pumpkin Apple Butter is easy (less than 30 minutes to make!) and apple-solutely delicious! Apple butter is my absolute favorite thing to spread on toast. It’s also fantastic on pancakes too! 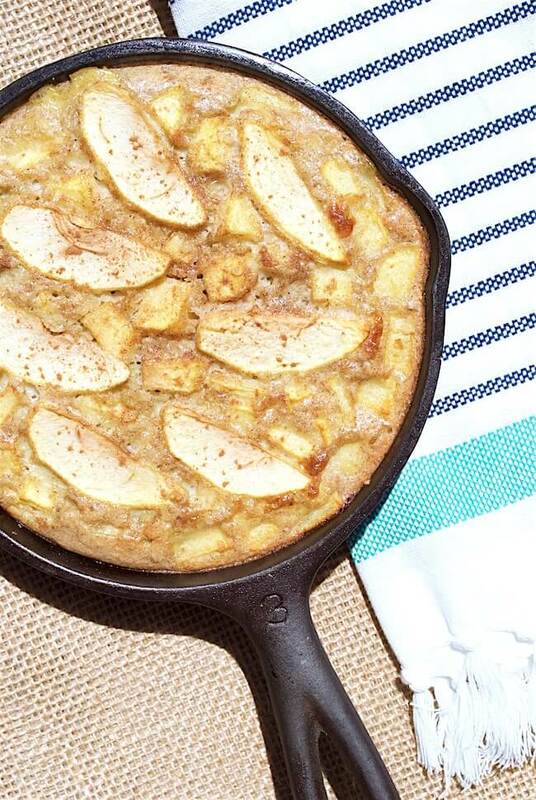 Related: Click here for my husband’s amazing gluten free pancake recipe! I still remember when we made apple butter in our Kindergarten class when I was a little kid growing up in West Virginia. We took turns all day stirring the pot and we each got to take home a little mason jar. I can still smell the spicy apples cooking! I’ve turned my daughters on to apple butter too — it’s one of our breakfast staples! 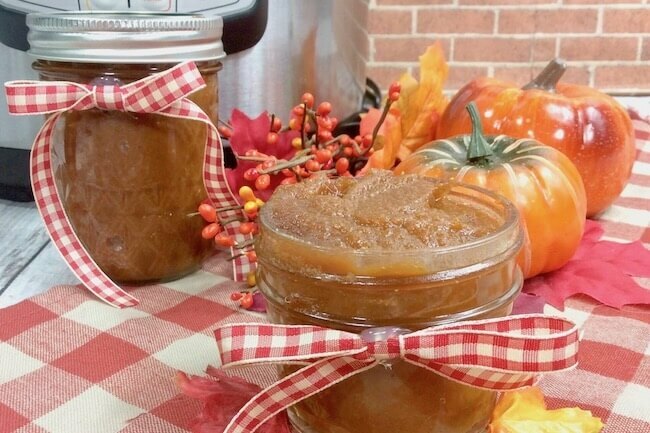 Since it’s officially “pumpkin season,” why not make a special version of pumpkin apple butter? 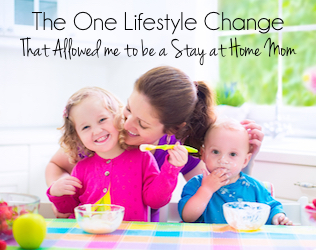 It takes one of my absolute favorite foods and makes it that much more delicious! Annndd, since this recipe uses an Instant Pot, you don’t have to spend all day standing over the stove and stirring your pumpkin apple butter. This Instant Pot Pumpkin Apple Butter is ready in less than 30 minutes! 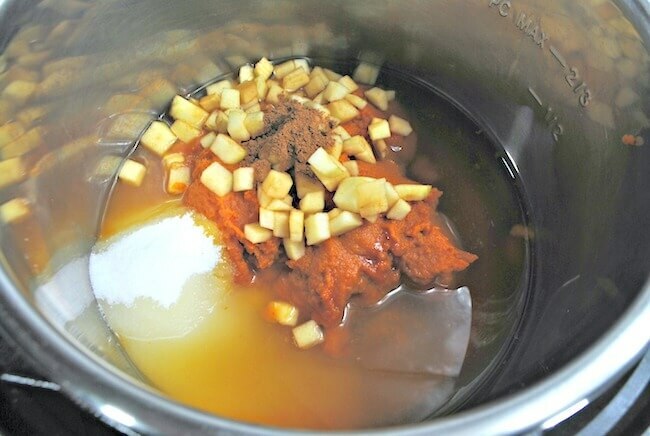 A free printable copy of this Instant Pot Apple Pumpkin Butter recipe is available at the bottom of the post. 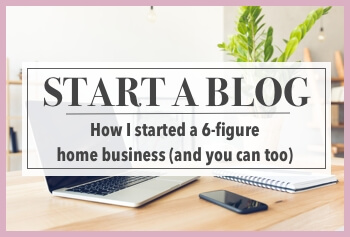 For your convenience in re-creating this recipe I’ve included shop-able ad links to some of the products used; our disclosure policy is available here. I love this Instant Pot Apple Pumpkin Butter recipe because it is SO easy and FAST! 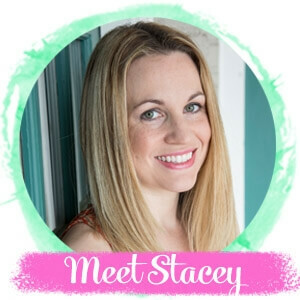 Simply add everything to the Instant Pot and cook for 15 minutes. 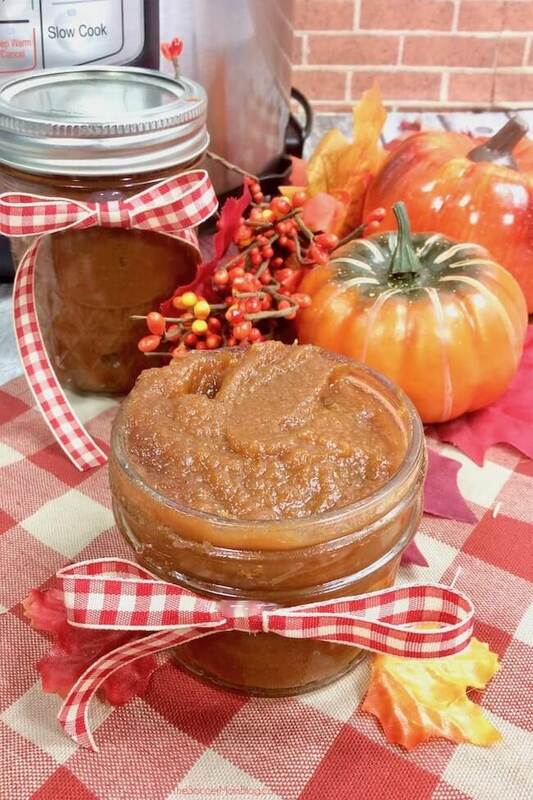 After cooking and cooling, blend your pumpkin apple butter in a blender or food processor until smooth. If you’re canning your apple butter, you can store it on the shelf at room temperature. Once opened, keep refrigerated. 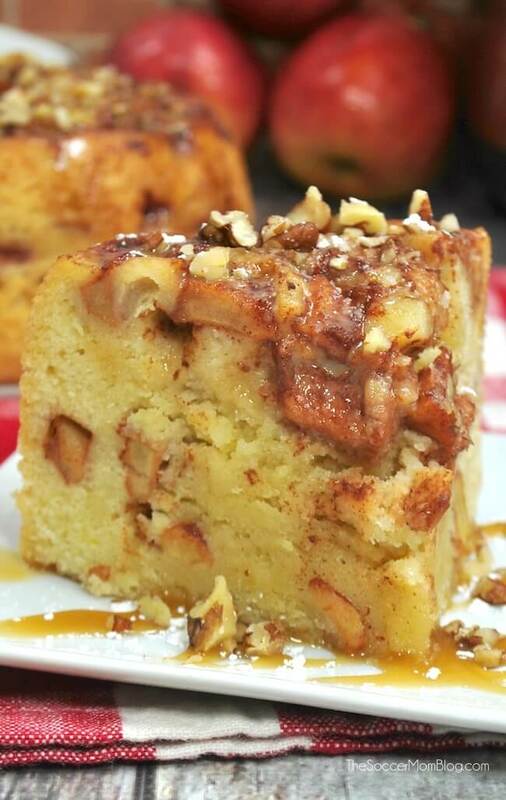 If you love this recipe, rate it! 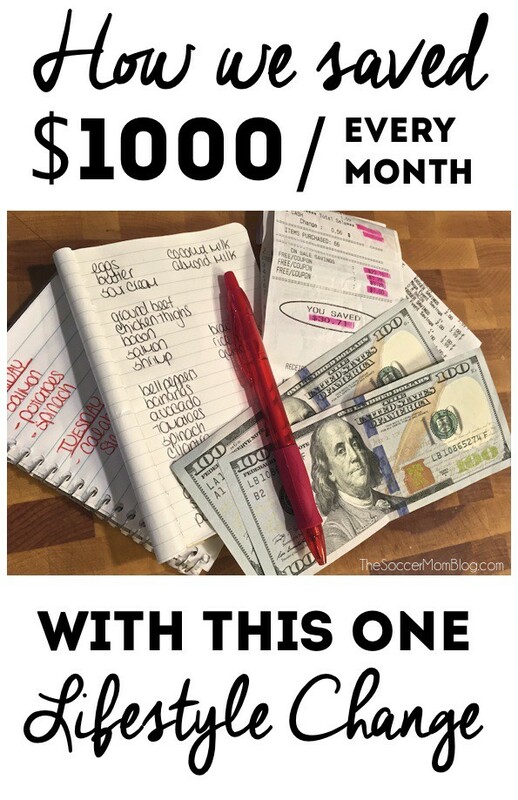 Feel free to leave questions and thoughts in the comments below too. It's Fall in a jar! 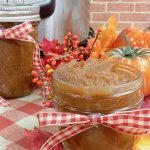 This Instant Pot Pumpkin Apple Butter is easy (less than 30 minutes to make!) and apple-solutely delicious! 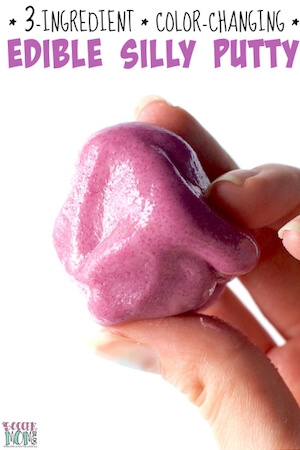 Add all ingredients to the instant pot and whisk to combine. Close and seal Instant Pot lid. 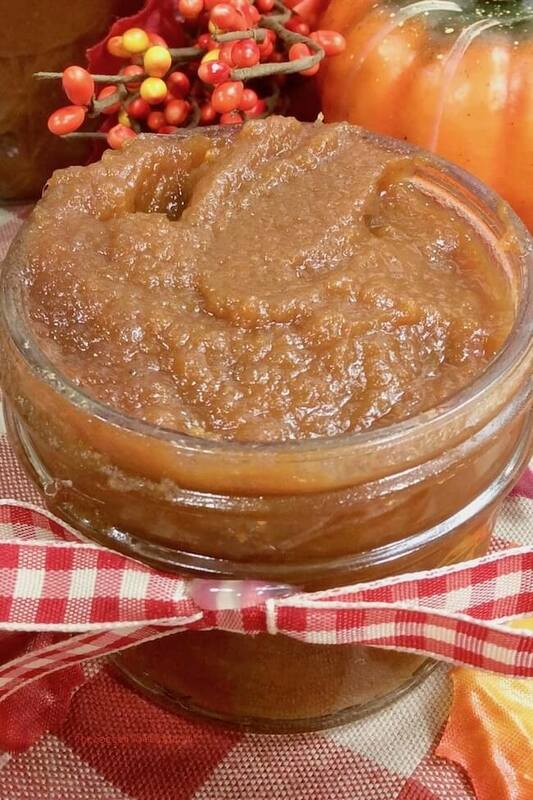 Allow pumpkin apple butter to cool enough to handle, then puree in a blender until smooth. Keep refrigerated in airtight container(s).